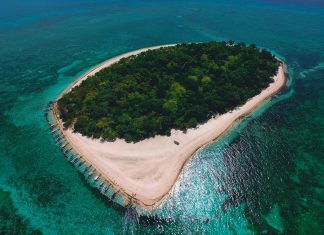 Yesterday, a Singapore court S$15.3 million misappropriated from beleaguered state investment firm 1Malaysia Development Berhad (1MDB) to be returned to Malaysia. However, netizens were quick to point out that this amount was more than Malaysia’s penalty S$15 million to suspend work on the Kuala Lumpur-Singapore High-Speed Rail (HSR) project for another two years. Malaysia’s Prime Minister Tun Dr. Mahathir bin Mohamad said that he seeks to retrieve US$4.5 billion (S$6.21 billion) potentially lost from 1MDB. According to a statement from Singapore law firm Tan Rajah & Cheah, the funds in various currencies total about S$15.3 million, and are being transferred to a special 1MDB recovery bank account in Kuala Lumpur. Dr Mahathir also added that he wants the return of a US$35 million Bombardier Global 5000 jet parked in Singapore. The plane belongs to financier Low Taek Jho, described by investigators as a key character in the probe. 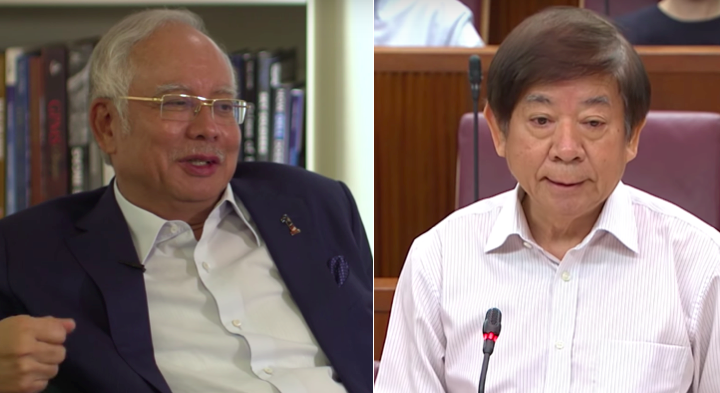 Singaporeans once again brought up Singapore’s S$300 million of “taxpayer’s money” spent, as Transport Minister Khaw Boon Wan said, and now felt that Singapore was returning the penalty amount that Malaysia had paid for deferring the HSR project for another two years. According to the new agreement signed for the HSR to be postponed until May 31, 2020, only if work on the project does not resume on the stipulated date, does Malaysia bear the costs incurred by Singapore in fulfilling the HSR agreement. On the abortive costs of suspending the project, Mr Khaw also said how work had already commenced to divert utilities for HSR, which will run mostly underground in Singapore. These projects cannot simply be dropped when the project is suspended, he added. Singaporeans had much to say on the matter.